Apparently, John’s been writing fanfic as well as his blog. Although I wonder who this “Johnlock” is? Well, let’s just see what he’s written, shall we? 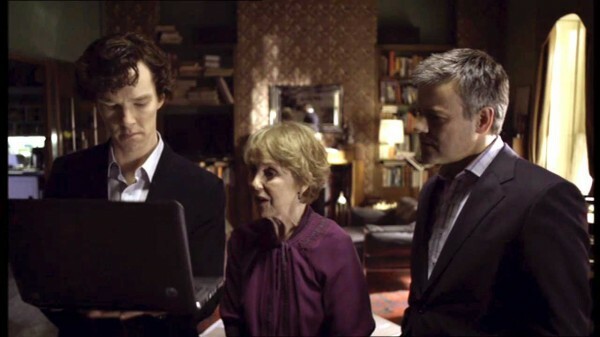 This entry was posted in Captions and tagged bbc sherlock, benedict cumberbatch, greg lestrade, Mrs. Hudson, photo caption, rupert graves, Sherlock Holmes, tv series on July 27, 2012 by JH Watson.